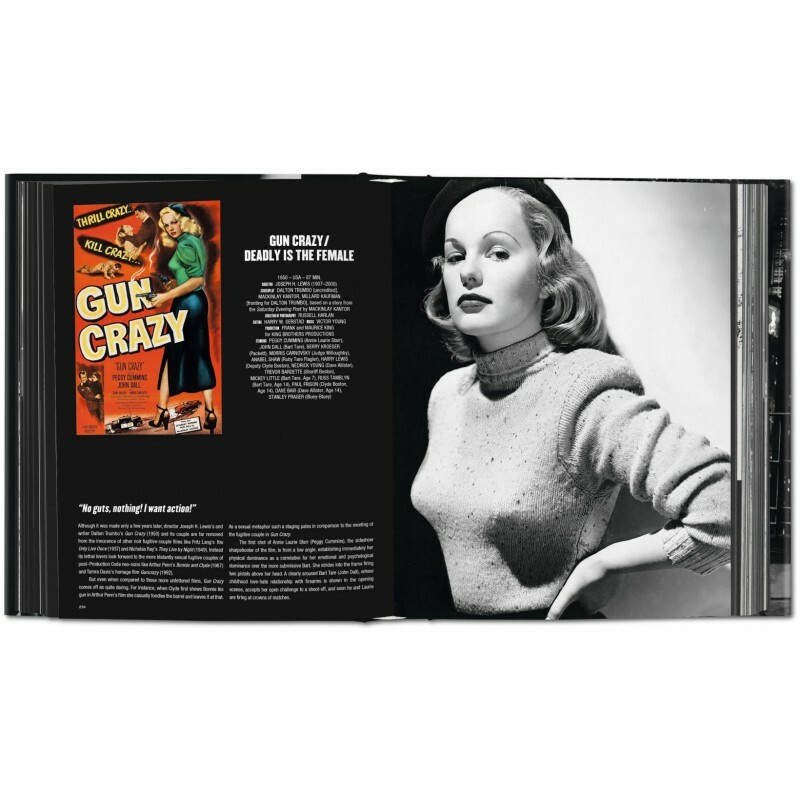 Entries include posters, tons of rare stills, cast/crew details, quotes from the films and from critics, and analyses of the films. 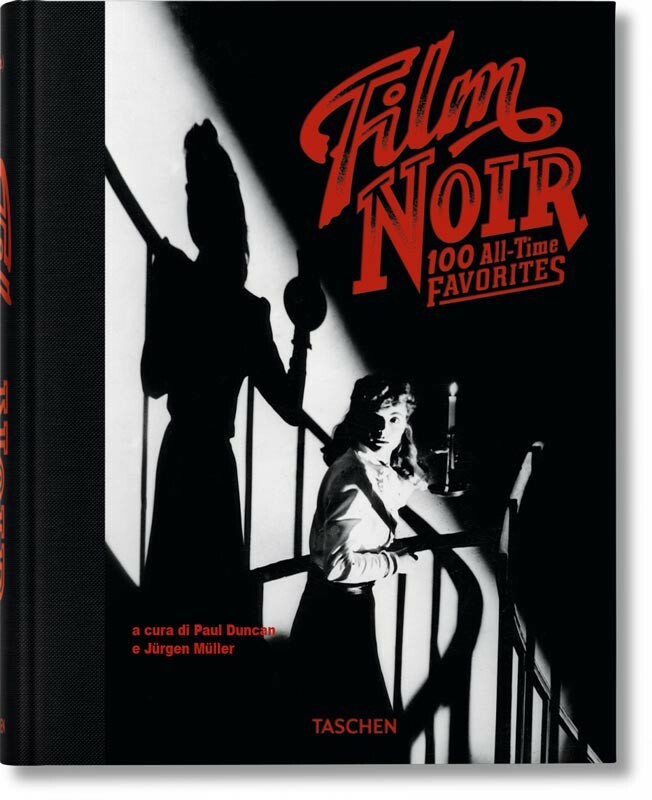 Film director, film noir scholar, and Taxi Driver screenwriter Paul Schrader provides the introduction to this feast of noir worship. 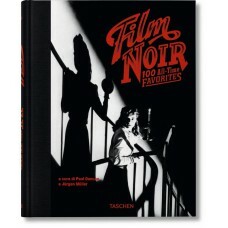 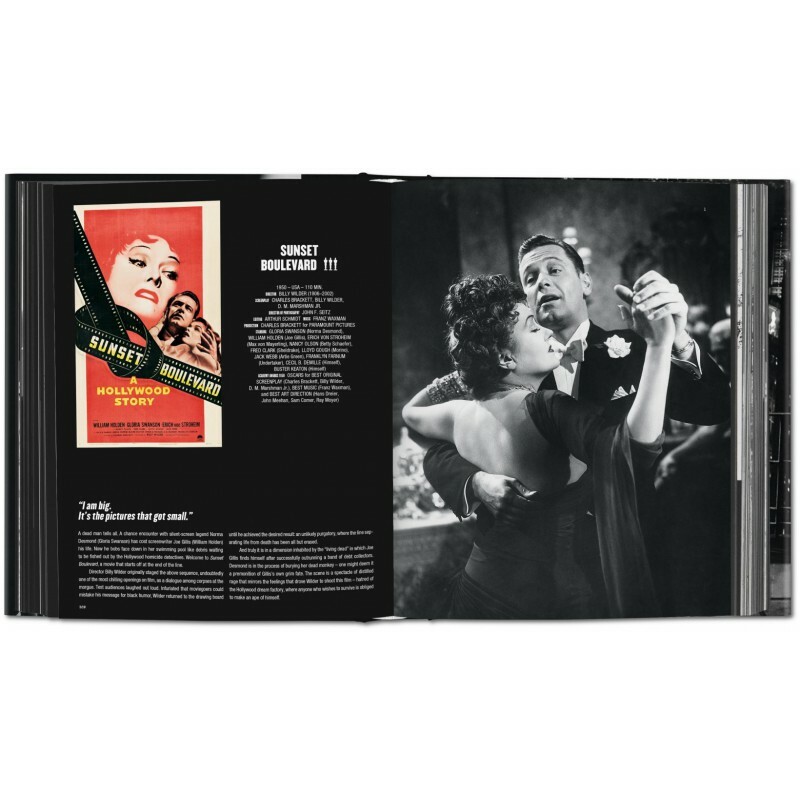 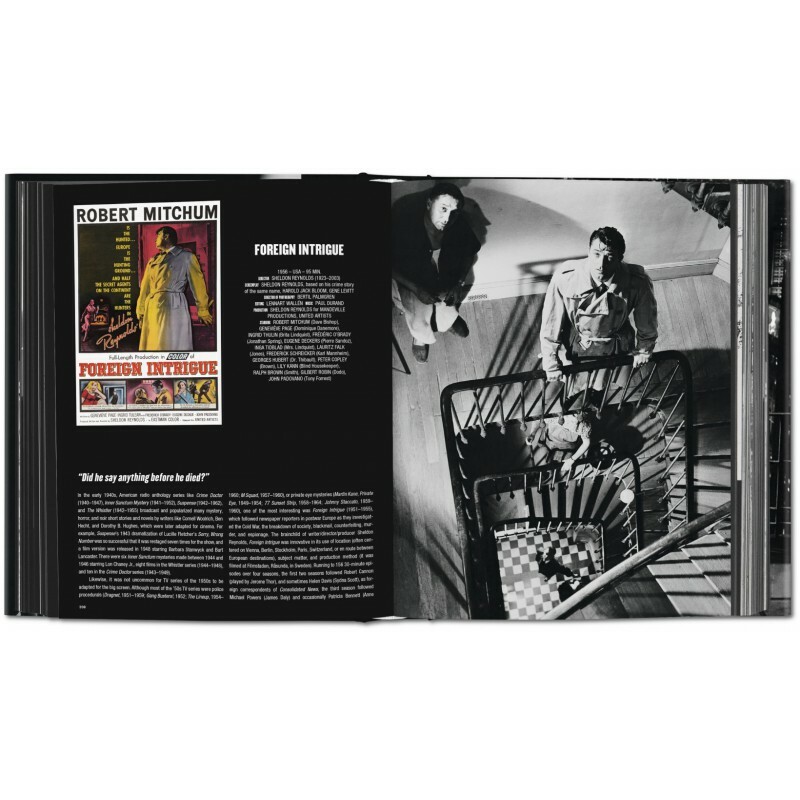 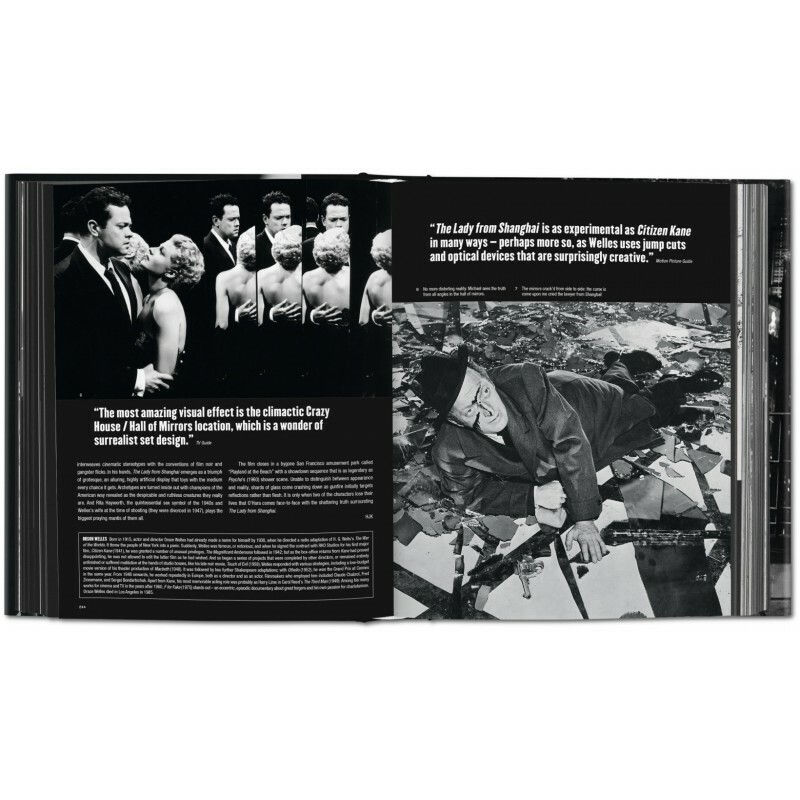 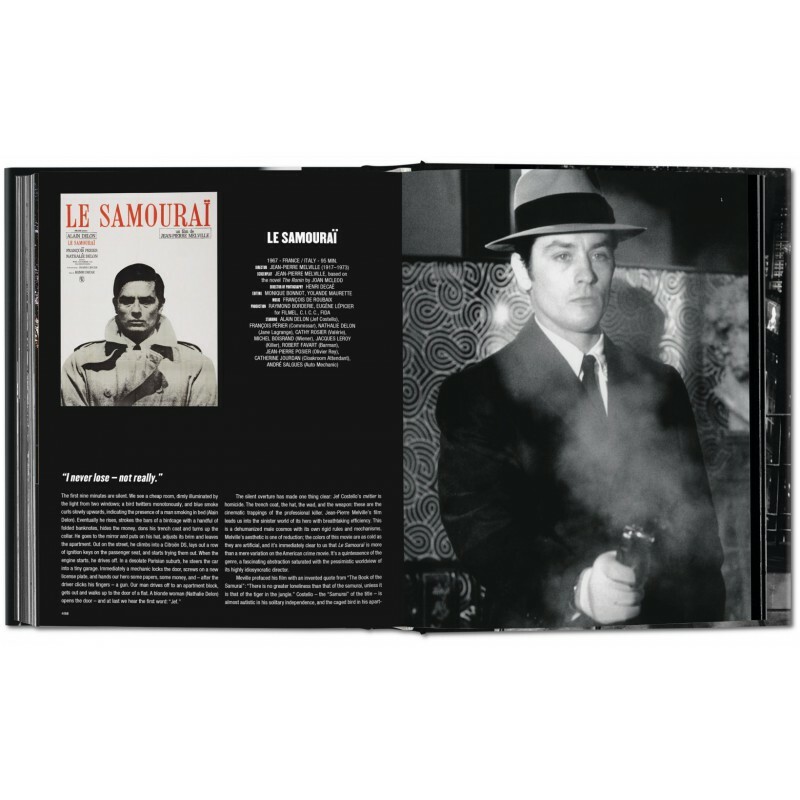 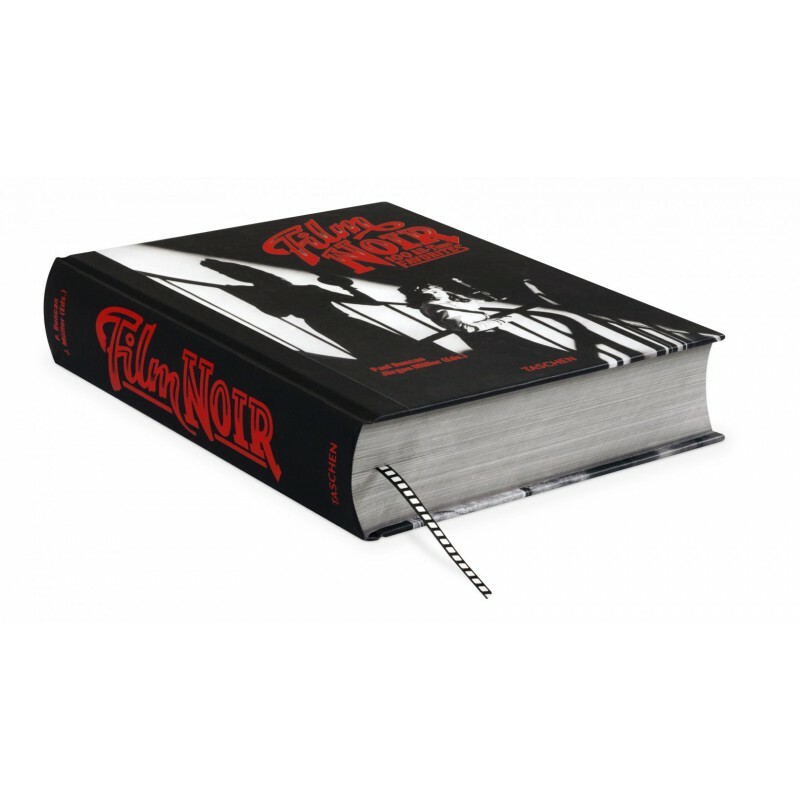 Populated by the genre’s most revered directors, like Hitchcock, Wilder, Welles, Polanski, Mann, and Scorsese, the book also pays homage to its iconic faces, including Mitchum, Bogart, Hayworth, Bergman, Grant, Bacall, Crawford, Nicholson, Pacino, and so many more.